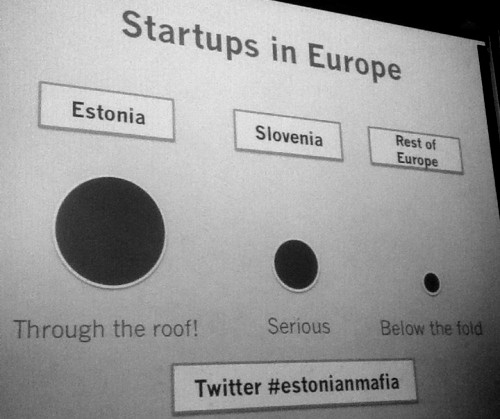 Estonia and in fact all Baltic Rim startups have been featured in nearly all major tech publications for their global entrepreneurial ambitions. VCs are also beginning to look at the region more closely. Today the news came in that Andris Berzins, the chairman of TechHub Riga has joined Scandinavian venture fund Creandum on a part time basis as an investment advisor. I caught up with Berzins today to learn more about Creandum’s intentions in the region. According to Berzins, the fund is not ready yet to open its office there but is looking actively at the local startup scene. Berzins believes that having two to three early stage investments in the Baltic Rim in the next couple of years should already be a positive outcome. VCs are notoriously reluctant to invest in the countries where they do not have good connections. As they invest primarily in teams, they need references and knowledge that they are backing the right people. 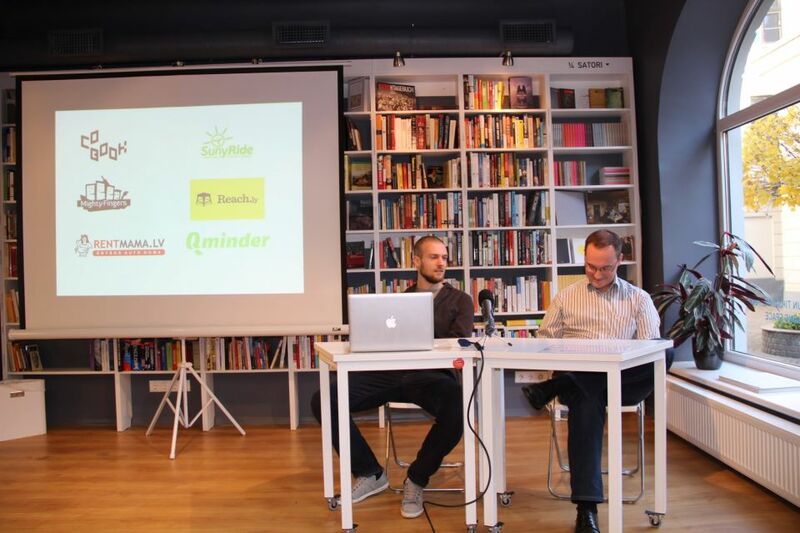 With Berzins’ involvement in TechHub Riga, Seedcamp mentorship, referrals at HackFwd and advisory role with the accelerator Startup Wise Guys, Berzins probably knows the majority of internet entrepreneurs in the Baltics. Reach him on Twitter, LinkedIn or in TechHub.